The Federal Energy Regulatory Commission found that that adverse environmental impacts from Tellurian Inc.’s Driftwood LNG project in Louisiana can be reduced to less-than-significant levels with avoidance and mitigation measures, according to a Jan. 18 notice. The project includes a liquefied natural gas export facility having a capacity of 27.6 million tons per year, and a 96-mile pipeline. The environmental review clears the way for the project to seek a permit to build the export terminal. 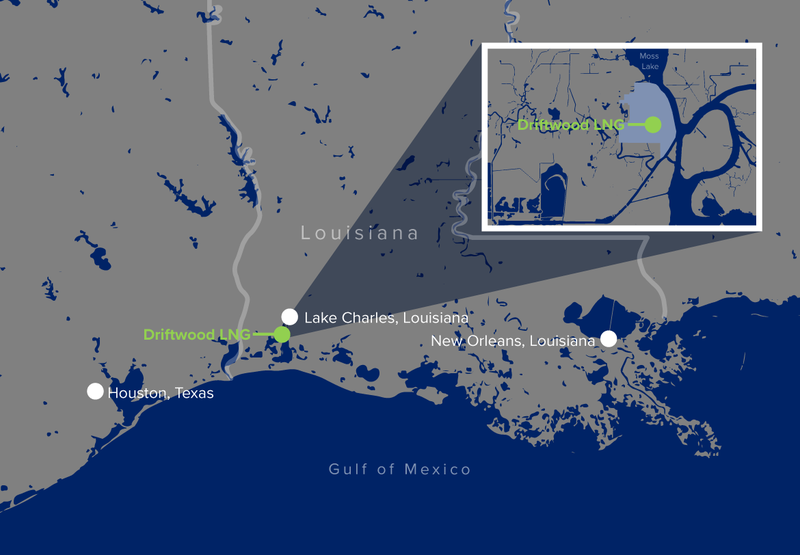 Tellurian plans to begin construction in the first half of 2019, with a goal of commencing operations in 2023. U.S. exports of LNG through the first half of 2018 rose 58 percent compared with the same period in 2017, which marked the first time the U.S. became a net exporter of natural gas in almost 60 years. The U.S. is poised to become the third largest LNG exporter, behind Australia and Qatar as export capacity is projected to reach 8.9 billion cubic feet per day by the end of next year, up from the current capacity of 3.6 billion cubic feet, according to a December 2018 report from the U.S. Energy Information Administration.